! This is NOT a method of direct communication with Roma Florist Free Delivery Order online for purposes of ordering or rectifying problems. Delivery was successful and my mom loved the flowers! Would definitely order from here again. I have been ordering from Roma Florist for about 10 years now and every time the order arrives the arrangement is fresh and beautiful. I will continue to use Roma's as they are my exclusive florist. Flowers were delivered to wrong address, I called and they bent over backwards to correct the error. The flowers were delivered and were beautiful. Very good customer support. Although they were unable to assist me over the phone because they were serving another customer in house, they were extremely apologetic and friendly. 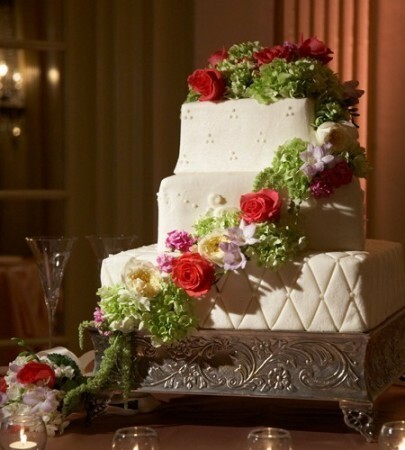 They encouraged me to use the online ordering method assuring me that the flowers would be delivered that day. Not only did they arrive that day but within hrs of my places ordered on Christmas eve!! M friend loved the arrangement and it cheered her up. Thank you, Roma Florist. The best florist ever!! 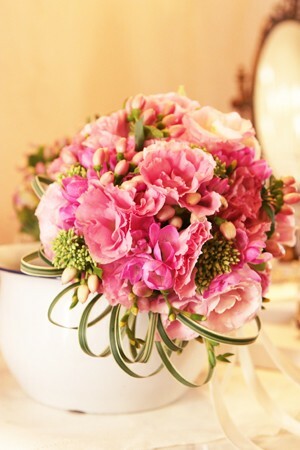 Flower arrangements are always beautiful and fresh. The arrangement was beautiful, it looked just like the picture online! It was more beautiful than I had imagined. Thank you! Beautiful display. I really loved it. Very good service. Very easy to order and was delivered on time. Flowers are beautiful and smell wonderful! Watertown,CT Very easy online ordering, the delivery was prompt, the arrangement was beautiful. This florist goes above and beyond, I highly recommend. An amazing experience! I needed an arrangement within a few hours, and on a Sunday, I ordered online and called to verify that she received it. I arrive a few hours later and the arrangement was ready & absolutely beautiful. The staff was amazing and so kind! I will be ordering all my flowers from her from now on. Thank you! Roma Florist is the best. It is a gem of an operation in Oakville,CT. Once again your flowers made me proud they are so beautiful !! Thank you very much. Once again you created a Masterpiece! They couldn't stop talking about the many colors the absolute freshness and your outrageous design....Many thanks for making my gift so very special. Once again you sent a fabulous arrangement. The colors, the freshness the magnificent design! Thanks for making me look good! 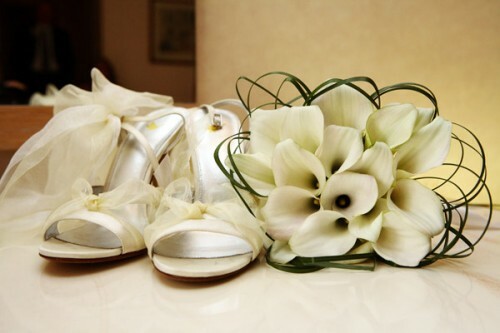 The arrangements were gorgeous, in perfect condition and arrived right on time. Thanks! Beautiful and in perfect condition. Excellent and fast service that includes high quality products! Roma florist is a true class act!! They provided the most amazingly gorgeous flower arrangements ever! Service and deliver was outstanding! I am a customer for life!! Excellent service and excellent products. Flowers are fresh and last a long time. I would not shop anywhere else. Very prompt and speedy service and delivery. My mother was thrilled with her birthday bouquet & I was very pleased that they deliver on Sundays. I ordered a delivery online at 8 am with a special request to be delivered before 2:30pm. Called at noon to make sure the flowers could be delivered before 2:30pm. After playing some phone tag, I was reassured they would be, and that they were actually on their way. The flowers did not get there on time, which ruined the entire surprise. I was obviously upset and I received no apology, no discount, no coupons--only a, "this happens sometimes": Awful customer service. I ordered a large heart and a large cross for a funeral service. I placed my order online and was nervous about it getting there on time and being correct. The floral arrangement was there on time and both were absolutely beautiful! Amazing job and priced competitively. Great job. I would definitely use them again, hopefully under a better circumstance. As always, fresh arrangements and wonderful designs. Best florist in the area! Wonderful and most beautiful arrangement that I have seen in a very long time. I would never hesitate to use you again and refer your shop to anyone that I know. Thank you again! Once again thanks Roma! You came through yet again for us and our grandma loved her birthday flowers! Your work is the best I have ever seen!! Easy to order on line. Same day delivery. Happy with the selection. Thank you for great customer service. I was told the flowers were lovely. The person who answered the phone took the time to patiently answer all my questions. I will definitely use this florist again! My niece ordered a custom pirate ship for my husbands wake. This arrangement was so remarkable! No one could believe the beauty. He couldn't have ordered anything better that this ship. Thank you so much to all who took part in this simply amazing arrangement! I want to say thank you for the beautiful pink casket arrangement you did yesterday for my aunt it was so beautiful and full. This is the first time I have used you but not the last..I will recommend you to everyone I know..thank you again. I will stop by to look at your outside display. The driver delivered my flowers while we were gone but there was a follow up phone call to find out if I'd seen the flowers. That was the first time a florist had phoned to be sure the flowers had been seen. I appreciate that. I 'm never disappointed with flowers from Roma Florist! They are always fresh and beautiful. I won't go anywhere else. The flowers for my mother-in-law's funeral were STUNNING. 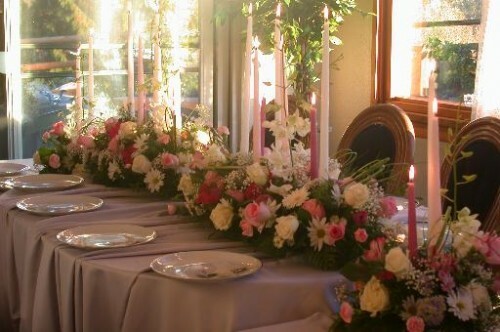 The arrangements ordered by different members of the family were beautifully coordinated. An arrangement I had purchased in Ohio for her wake cost twice as much and had 1/3 of the flowers. So pleased with the cost and beauty of the Roma flowers we ordered. As always, EXCELLENT ARRANGEMENT AND SERVICE!!! Ordered one day, delivered on time the next day, beautiful, fresh arrangement. 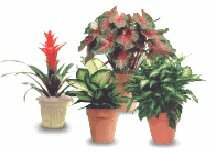 I was surprised how limited were the choices for living flowering plants. Excellent Service, beautiful arrangement, same day delivery -- on Sunday! Highly recommend. The arrangements were exactly as they looked online. Beautiful! Thank you! Very happy always! Beautiful fresh flowers and their arrangements are always full and big! This was far more beautiful than the picture. I would definitely order this ,again. The most beautiful bouquet of flowers I have ever seen. Thank you for doing such a wonderful job in making someone happy. You guys were very flexible with your delivery schedule, and the flowers that you provided, were exquisite. Thank you! SUPERB!!! Recipient was thrilled with arrangement and quality. As always, Roma provides quality service and timely delivery. KUDOS! The flowers got deliver but the stuffed animal that I order was not. just anything , you guys send diferent a i ordered. Very satisfied with quality and delivery of arrangement I ordered for Mother's Day. Beautiful arrangement. Recipient was so Happy and received many compliments about it. Being out of town, I wasn't sure it was delivered, didn't receive email until after 10pm that night. Maybe an email when it's delivered would be great. Otherwise everything was perfect, definitely would order from them again. Extremely pleased. Outstanding job! Not the first time I've ordered, first time delivery. My friend was so happy with her BEAUTIFUL arrangement! This is always my florist of choice! Excellent custom arrangement and very fast delivery. The recipient was thrilled with the arrangement as was I. Roma Florist is my number one florist. Excellent product and excellent service! Roma Florist is my number one florist. Every order that I have sent has received compliments from the recipient. You were amazingly considerate, well priced and high quality gift basket - was notified me when the delivery was received and even checked two locations to drop off because i was not sure where the recipient would be. Will use again. The arrangement was beautiful , the flowers fresh and delivered as requested on-time. We will definitely be back for any future needs. 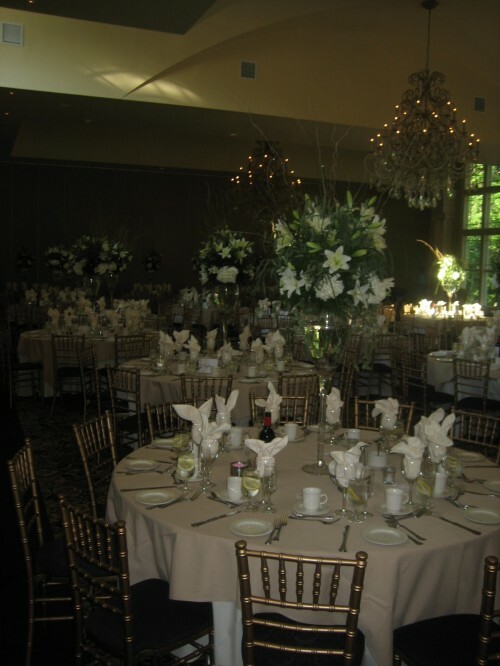 The centerpiece arrangement was beautiful and the recipient was thrilled and surprised. 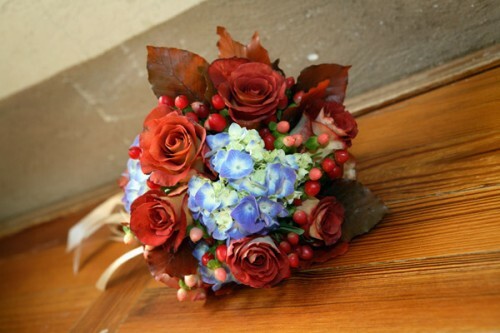 Excellent products and excellent service is what Roma Florist provides. Sent my mother in law an arrangement for her birthday. Did not see the arrangement personally but she raved about how beautiful it was. My only comment is that the arrangement was left with a neighbor because she was not home at time of delivery. Would have preferred the arrangement to go back to the store instead of inconveniencing the neighbor to make the delivery. Thankfully she is friendly w/ the neighbor too! Always a pleasure to come into the store or on line. My store experience is always welcoming and everyone there works very hard to find exactly what you need in your price range. They are wonderful!!!! The spray that was made for our dear friend's service was eloquently done. The flowers were very fresh and the arrangement was lovely. Thank you for making such a beautiful arrangement. ROMA was great! Last minute order and they delivered on time! Beautiful bouquet but wish you had included a floral preservative packet. Always a pleasure to order from Roma. Should a change in flowers be needed, they will call first to get your OK. Arrangements are received with excitement - they are beautiful and flowers are fresh. Recipients are always thrilled!! Excellent service and excellent products!!! I found ordering on line was fast and simple. The selection was great! I will continue to use the web site if i am unavailable to stop at the shop. Both arrangements were beautiful and arrived one time. I am very pleased with this florist and will continue to use them. The potted Tulip Plant was beautiful. My Mom loved it and said it was full and healthy. 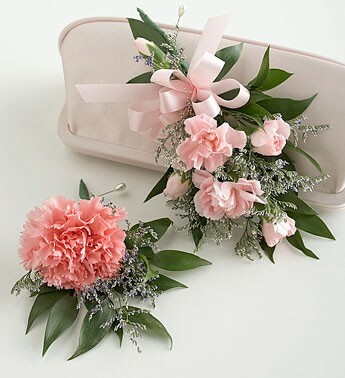 What a refreshing change from some online Florists where the product picture does not match the real product delivered. Thank you! I purchased flowers from Roma Florist to send to my Aunt in appreciation for her generous hospitality when my sisters and I visited from MO for 5 days! Your arrangement was most appreciated by my Aunt; she could not stop talking about how beautiful the fall colors were! You made her day and that warms my heart! The ease of ordering on-line encourages me to keep you in mind for future orders as I have lots of relatives in Oakville CT and the surrounding area :) Thank you so much! 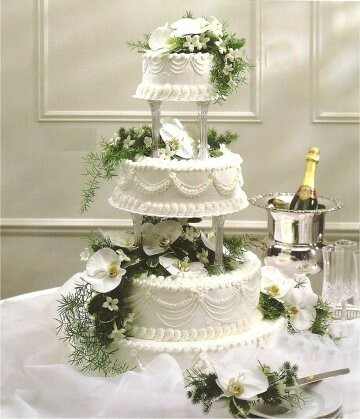 Ordered the Birthday cake flower arrangement. Recipient loved the gift, she thought it was really a cake. It comes with candles on it, just adorable. This is my favorite floral arrangement for birthdays! My friend loved her arrangement!! Thank you so much!! I love going to your shop but its nice when you don't have the time to be able to order on line. Anthony and staff did an excellent landscaping design with beautiful perennial flowers at a fantastic price. Fabulous work!!! Floral arrangement arrived earlier than expected and really was beautiful. Arrangement lasted a very long time and was just what the doctor ordered! Thank you! Haven't viewed my purchase but the recipient loved it! I bought here because I just received a get well flower bunch here myself that was absolutely gorgeous. Quite pleased. Keep up the good work! Very satisfied. Will recommend and continue to use as a primary source! Such an amazing experience. Ordered an arrangement for Aunts wake and was beyond satisfied. the price was amazing, the product was gorgeous and amazing! $120 for an arrangement that would have been $200+ anywhere else. The arrangement was larger than expected and was such a blessing for such a sad day. put smiles on everyone's faces. we are now customers for life! The order arrived on time as indicated. In addition, a wrong order was delivered also to my house in the same day. After contacting the customer service, they replied that if it is not claimed till the end of the day , it will be ours & it was. This was a nice gesture since it was Valentine day. Perfect, gorgeous centerpiece for my daughter. Looked exactly like the picture. Roma Florist is the very best florist ever. We received an arrangement from our daughter that was unbelievable.. Looked like a small Christmas tree with ornaments and roses. Only wish they could do it artificial so that we could keep it forever. These were beautiful . I called the florist and told them how happy we all were with the arrangement ! They could not have looked any better except my mother wished they were not real so she could keep them around forever and decorate it for the other holidays ! We received the most beautiful, vibrant array of flowers set in a lovely rectangular vase. They were sent for Thanksgiving from our daughter in Oakville. We could not be more pleased with our arrangement. You always do such a beautiful job and the flowers last longer. 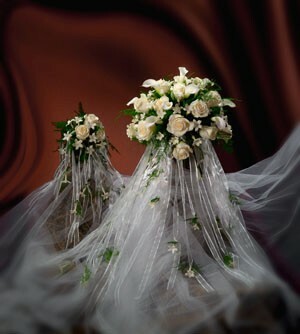 The flowers are of excellent quality and they were artfully placed with the obvious love you have for flowers. Your florist shop is a gem. Thank you so much. 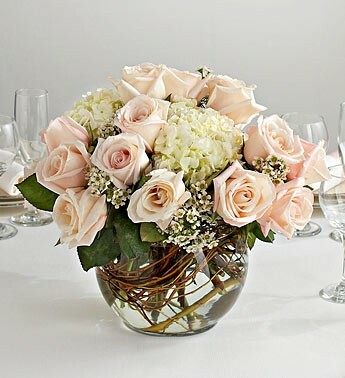 I have ordered flowers on line for my aunt's 80th bday. they were just beautiful! I also had a special arrangement made for my father's funeral, and I couldn't of been more happier. Anthony has a special way of taken something that is special to that person, and creating a masterpiece. I will always use roma's florist for all my flowers. they're great to deal with, and their prices are reasonable, for the quality you receive. I called 5 hours b4 the wake and you provided an absolutely beautiful arrangement to the funeral home. I will definitely recommend Roma Florist to all my friends and family. Absolutely beautiful flowers, I completely recommend Roma to EVERYONE. I ordered an arrangement for a friend's father's wake via their website (it was the red white and blue funeral spray). The picture shown was for the more expensive version of the one I chose, so I expected mine to be smaller than the photo. When I arrived I didn't even recognize my arrangement right away because it was so big, full and beautiful. It was nicer even than the photo online! Absolutely stunning job, and absolutely mind blowing for the price. 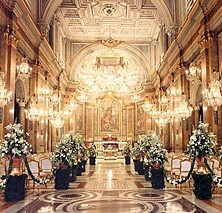 If I ever need flowers in the area again I will definitely choose Roma! Absolutely beautiful job... just what I expected and wanted. The arrangement was absolutely gorgeous and unique. The family members complimented on the floral arrangement as soon as they greeted me. I am impressed by ROMA FLORIST service, price and delivery. I will use this florist again. Delivery was fast and my friend said the arrangement was beautiful! Excellent service, delivered promptly and looked even better than the picture on the website!Plus not too expensive. Flowers were beautiful, my sis ordered from overseas, lovely arrangement, fresh and promptly delivered and a wonderful way to welcome Spring! While I didn't see the arrangement myself, they were delivered quickly and I'm told were beautiful. Ordering online couldn't be easier. Wonderful arrangement and perfect timing and price! very pleased with your service including ease of contact via email an pleased with entire expierence. would use you again and recommend you to others. Easy to order online and plant was delivered as promised and as pictured. Very satisfied. Arrangement was lovely, but didn't look like what I ordered. The online picture showed Iris' etc., but picture of arrangement family sent via iphone didn't look like it and didn't have Iris' They are in season and were shown in pic of arrangment. Dissapointed. AWESOME!! The flowers were delivered promptly and they were SOOO beautiful. The flowers were for my mother and when she saw the delivery person pull them out of the car, she gasped at the beautiful, large display. Thanks so much for making her day special. they were gorgeous. thank you. My friend said the flowers she received were just beautiful!!! Thank you. It's always a worry sending floral arrangements from someone we don't know. My girlfriend was ecstatic! 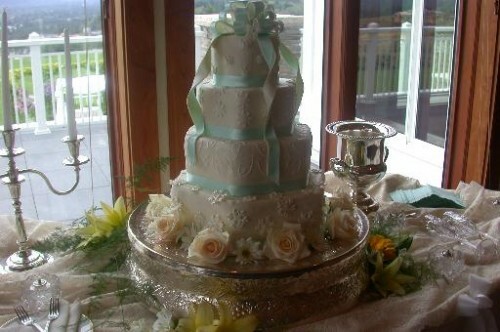 The arrangement was beautiful and the vase/candy dish was exquisite. Thank you so much. This was my first time using Roma Florist and the two arrangements I purchased were beautiful and perfect! Thank you for the quick delivery at the last minute. I was told that the arrangements were beautiful! 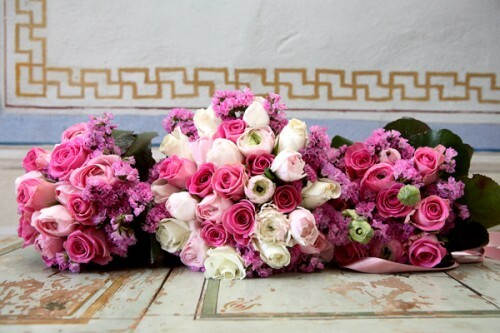 The presentation of flowers are always perfect. Great job...keep up the good work! flowers were better than expected and really stood out at the funeral. Flowers were fresh and promptly delivered by a very courteous gentleman. What more could a person ask? Good job! excellent web-site. Very easy to use. The flowers looked gorgeous and very like the picture on line. I was also pleased with the size which is hard to tell from online picture. Very nice and good service. 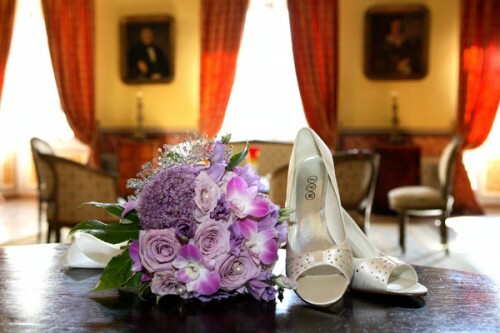 Your website was easy to use and the flowers were as lovely in person as in the photo. Thank you. I'll bookmark your website for future reference. You provided excellent service and a beautiful arrangement in a very short period of time. I appreciated the extra effort you made to meet my time limitation. You prepared an extraordinary arrangement. Thank-you! My daughter and I went to the store to get a my grandmothera gift for mother's day last year. we were surpised to see that the store was a fasmily run business. Athony the store owner had his family help him on busy days and it was very warming for my daughter and I to see that it wasn't just athony that was creating beautiful flowers but he has many important people surrounding him and that is why the flowers he made my mother were the best flowers i bought since my fathers funeral a few years. 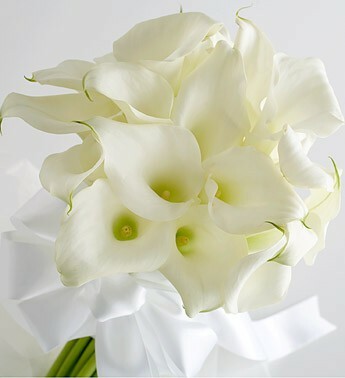 athony also made the flowers for my fathers funeral. 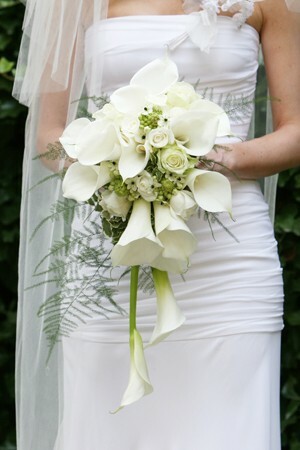 Roma Florist is so easy and wonderful to work with!!! If you are looking for a personal florist. Antony is the best. I miss his excellent service, positive attitude and helpful suggestions. Besides being my personal florist, he did my husbands funeral last year in CT; positively perfect. Out of state family was so impressed with his caring and perfect flowers. Thank you Antony for making a difficult time better. They carry a great variety for a small store, and are always courteous and go the extra mile to help!